Blog Should You Try Art Therapy in Florida Drug Rehab? Should You Try Art Therapy in Florida Drug Rehab? Are you putting off going to a Florida drug rehab because you believe that they all offer cookie-cutter solutions that are outdated and, worse, boring? Addiction is a tragic disease that destroys the lives of its victims and everyone around them, but it can still be a challenge to throw in the towel and get help. Fortunately, rehabs today now offer modern and holistic therapy alternatives that are aimed at uncovering the cause of addiction and building healthy coping skills. One of these alternative and supplement treatments is called art therapy. Art therapy is just one component of a comprehensive Florida drug rehab program that includes individual and group therapy, cognitive behavioral therapy, support groups, and other core services. Art therapy is a complementary therapy because it provides a break from some of the more intensive and educational work, while also allowing your subconscious to express itself in a variety of ways. Art therapy has been used as a means to treat substance abuse since the 1950s, and it is an excellent way to encourage stress management, self-expression, and provide emotional release. According to the American Art Therapy Association (AATA), art therapy is effective in treating addiction because it helps reduce anxiety and allows you to tap into your internal struggles. Music Therapy. Music is a common type of therapy used in addiction treatment, with a variety of applications from listening to music to playing instruments to dance. Drama Therapy. Drama therapy can also involve dance, music, and acting in small productions or improvisational skits. Writing Therapy. Many rehabs will ask you to keep a journal, but writing therapy also involves such things as writing poetry and short stories as a form of introspection. If you go to a Florida drug rehab, you may take part in art therapy. When you go to a Florida drug rehab to address your addiction issues, you will have the chance to participate in a mix of traditional and alternative therapies. The first priority is to help you safely detox from alcohol or drugs and then choose the right addiction treatment program for your needs. 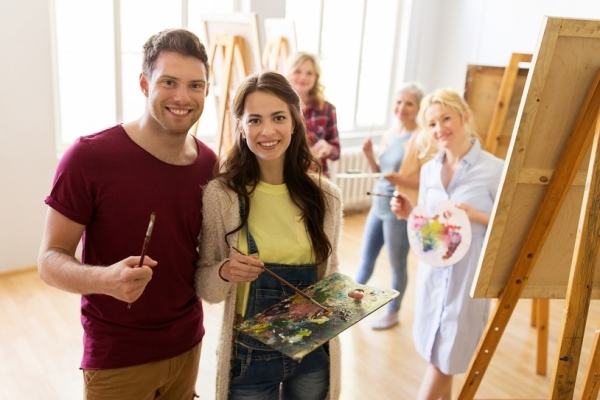 SAMHSA’s Substance Abuse Treatment Group Therapy guide includes art therapy as one of the types of expressive group therapies that can help support addiction recovery. Art therapy can also help address such issues as denial, motivation to change, and the shame associated with addiction. This type of treatment is beneficial for anyone, but it is especially helpful for a person that has underlying psychological issues related to addiction, such as a history of abuse or co-occurring disorders. Since it is a non-verbal process, art therapy gives you the opportunity to express yourself, explore feelings, and resolve issues in a different way than you would in more traditional treatments. 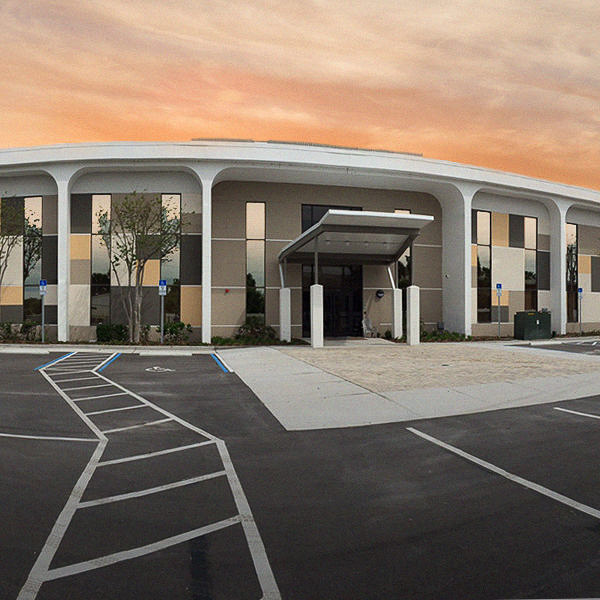 At The Orlando Recovery Center, we understand that every client is unique. This is why we offer a comprehensive and holistic approach to addiction treatment. 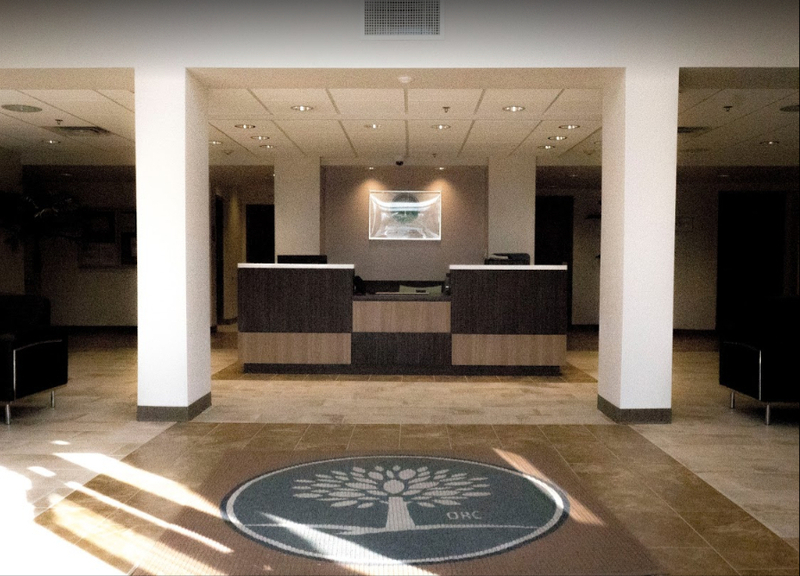 When you come to our Florida drug rehab, our team of experienced and compassionate addiction specialists will design a program to fit your particular needs. Contact us now to learn about admissions and find out how our programs can help you find a new way to live.